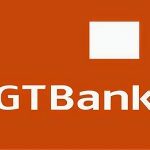 Guaranty Trust Bank (GTBank) – www.gtbank.com Fresh Job Opportunities, The Recruitment is an Internship Programme Ongoing at GTBank for 2018 and the Location of these Jobs is Nationwide. 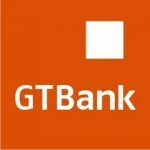 Eligible Applicants Must Have completed WAEC/NECO with at least 5 credits including Mathematics and English and also Posses a minimum of 2.5 CGPA. 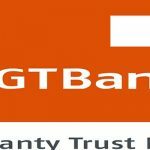 How to Apply for a Job at Guaranty Trust Bank (GTBank), Interested and Qualified Candidates Should: Click here: www.gtbank.com to apply online.